Oh my gosh, memories memories, so many, to be honest I can't remember them all...All good though.....Thank you John!!!! When I was a teenager I used to ride my homemade go-cart down that hill. The speed I was doing when I reached the bottom doesn't bear thinking about ! Amazing what old pram wheels will let you do. Billinge lump has never looked so good !! Very nice photo John, I last went up there c.1975, the beacon looks better cared for now than it was then. Must try and walk up there if we ever get a good day this summer. Great angle and wonderful sky! My aunt and uncle went courting up billinge hill many many years ago, they were both by far my favourite relatives. Sadly they died a number of years back but their ashes are scattered on the hill, so if you see a ghostly courting couple on billinge hill it just maybe them. Thanks for a great atmospheric photo! Alan......No health and safety then....and didnt we have a good time !!! Looking good,anyone got photo of Ashurst beacon it was in a bad state of repair when I visited about 4years ago,good to see things have final been restured in wigan park. 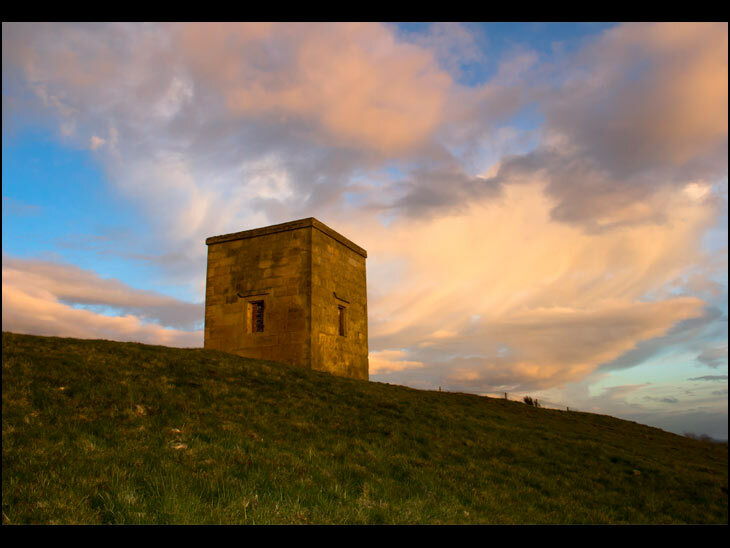 Ah,Billinge Hill, I love it ,spent many a weekend going up there when i lived in Billinge Great place to be and what a veiw!!! Been up there this week, nice views and nice people sharing the views.